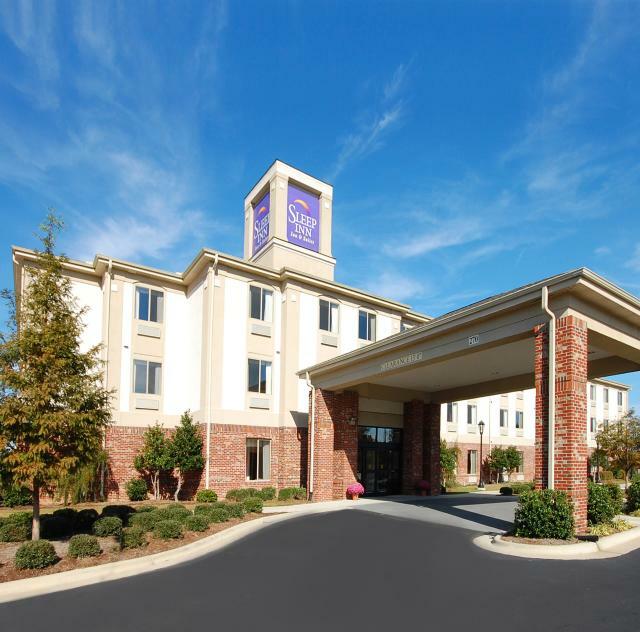 The Sleep Inn & Suites in Smithfield is offering 15% off rack rates, call directly and mention the Girlfriends Getaway Package. Guests will receive a gift bag upon check-in that includes several coupon deals from local outlet stores, museums, restaurants, spas and more....just for you and your girlfriends!! !